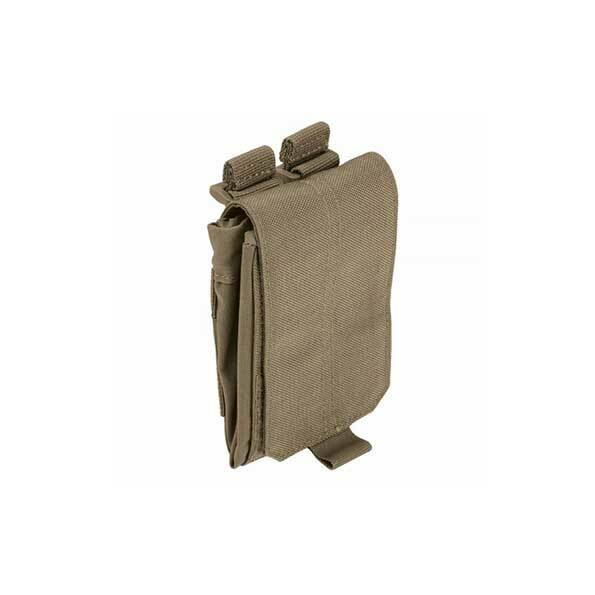 The low hung dump pouch from Valhalla is a simple classic. It does what you need it to and nothing more. 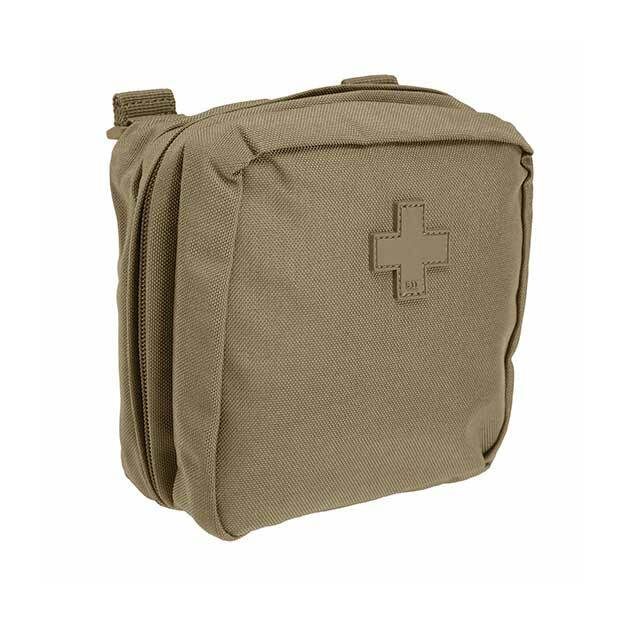 Made from 500D genuine Multicam Cordura this is a pouch that will take whatever you can throw at it.